We LOVE the new Three J flannel range. 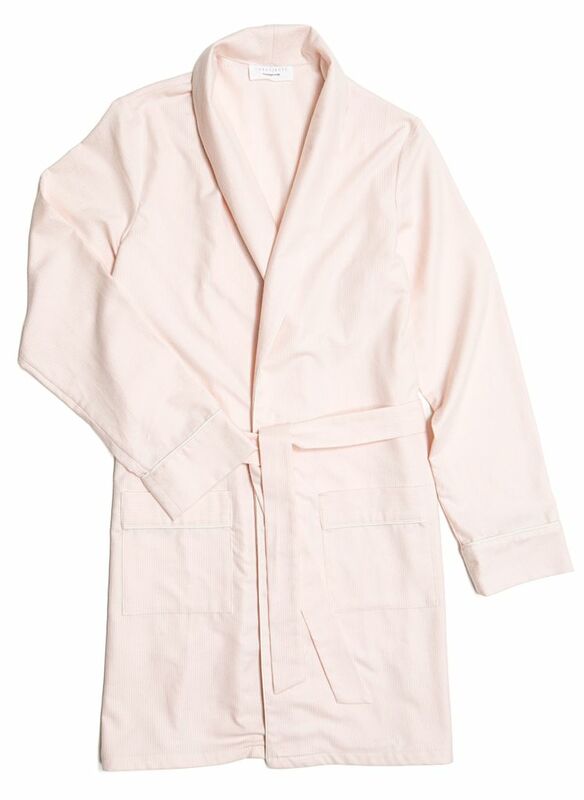 Here is the Three J NYC ‘Alex’ Flannel Robe in a flat pink stripe. The quality of the flannel makes this and the range a favourite with us. All the flannel collection come highly recommended.